Carbon fibre is lightweight and strong - therefore the ideal material for this backrest. 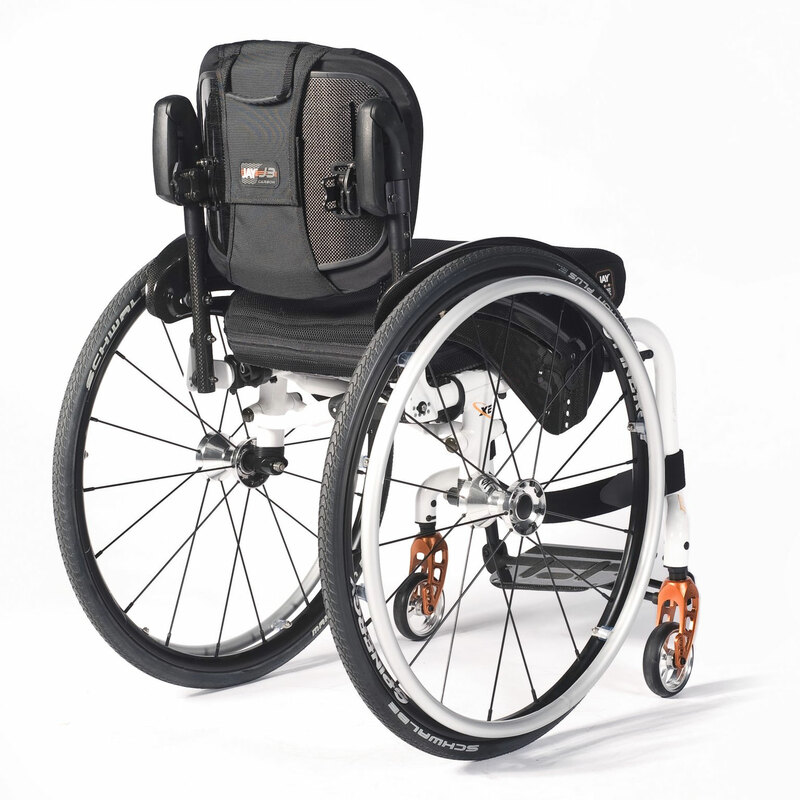 Offering the same strength as aluminium (but 60% lighter), the J3 Carbon backrest reduces the weight that a wheelchair users has to push and transfer. Day-by day, you’ll feel the difference! Different needs demand different solutions. The four back heights (from 17cm - 38cm) focus on the active user with a need for low to moderate posterior trunk support. Mild lateral trunk support is provided by the 5cm contour depth. 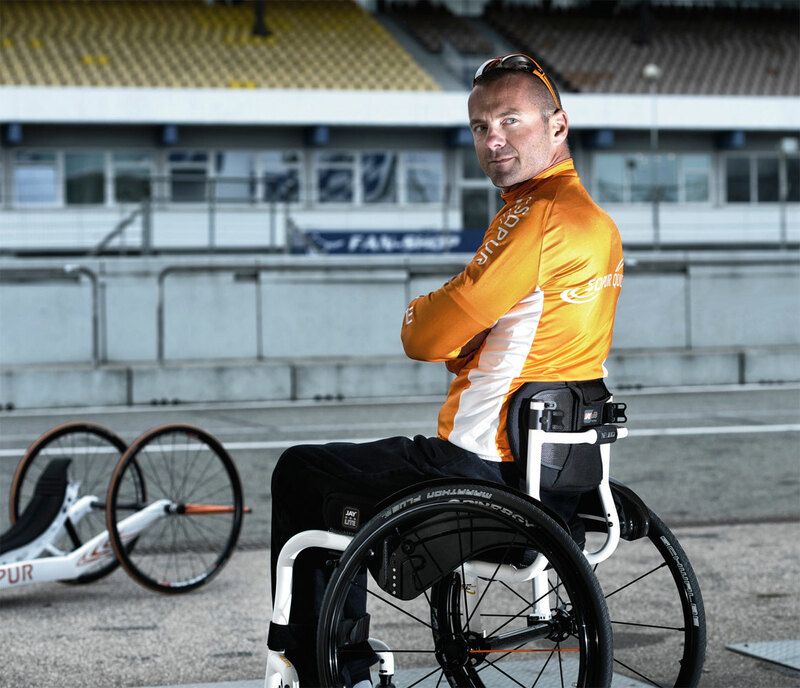 The J3 carbon backrest is available with two different mounting systems. 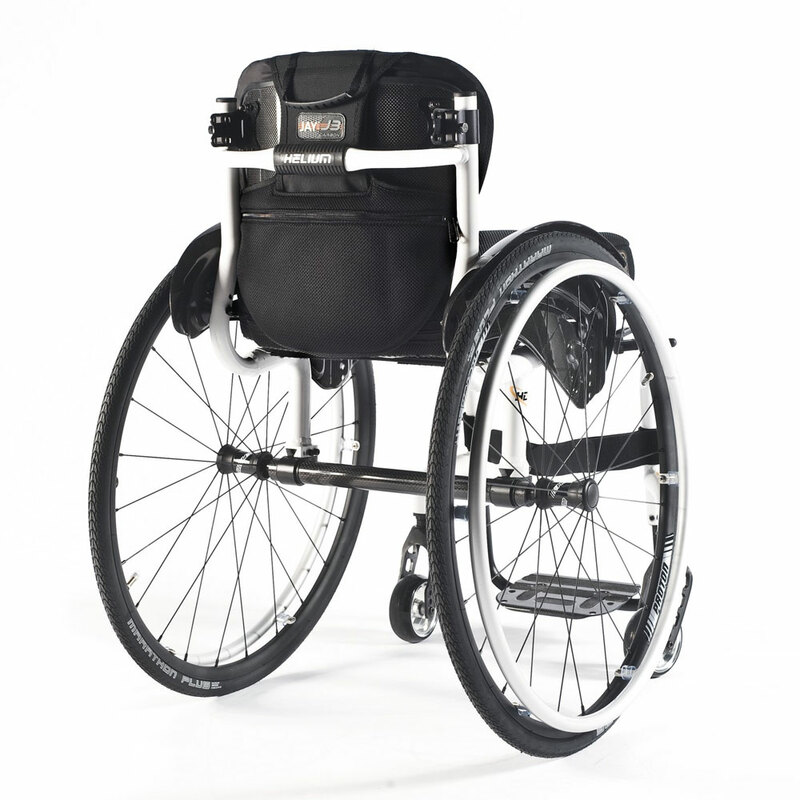 The rigid system offers fixed frame wheelchair users an ultra-lightweight two-point attachment whilst the two-point quick release system is ideal for folding wheelchairs. Both systems are easy- to handle- and offer the same adjustments in angle, depth, height and width to adapt to your individual needs. 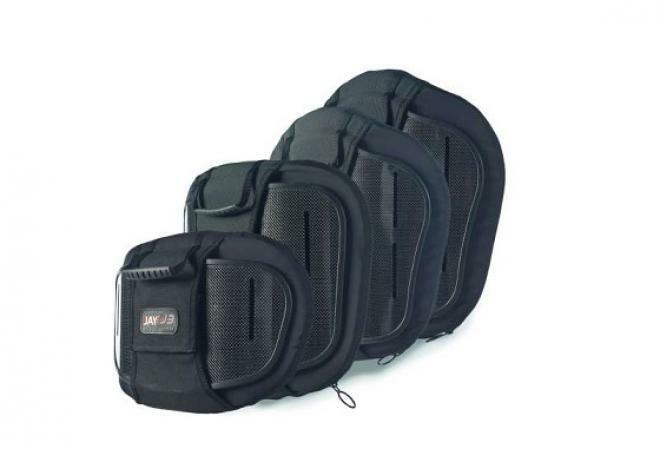 You now have somewhere to store your easy-to-lose items with the new accessory bag. 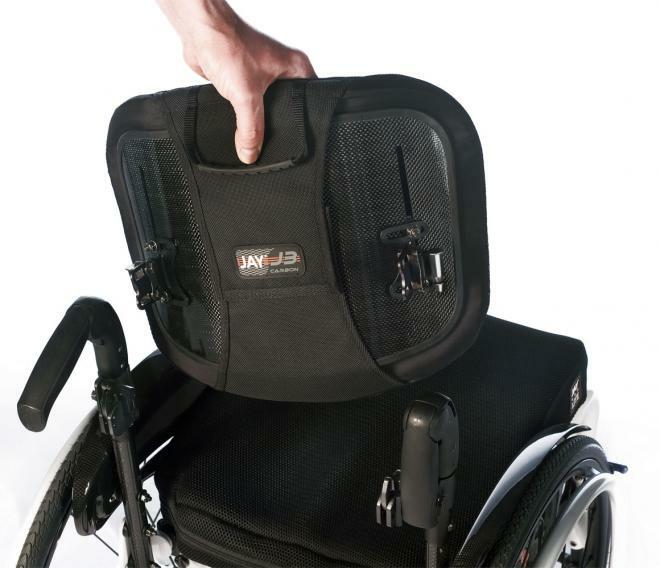 Not will it keep your valuable in one place but cleverly covers the gap between the backrest and cushion. You’ll wonder what you ever did without it.